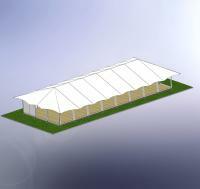 With a Custom Covers Four-Channel frame, extensions can be easily added to increase the variety of uses and improve the aesthetics of your structure. 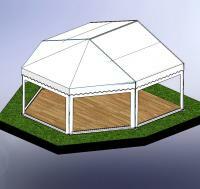 These extensions include entrance way ideas such as the Porches or Solent Canopies. They are also popular are the many Custom Covers ridge height extension modules that can totally transform the interior and exterior of a structure. 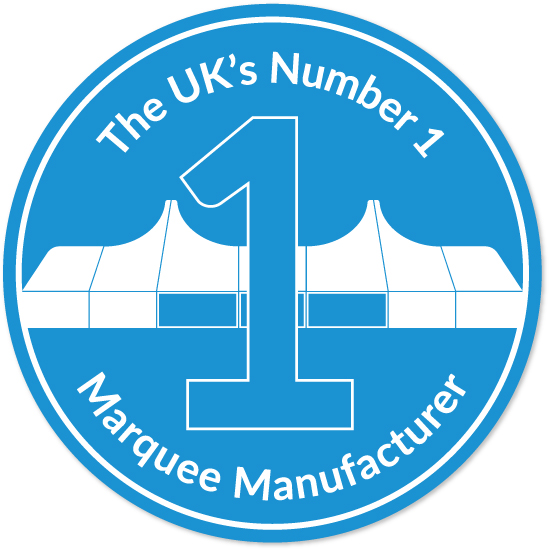 Products such as the Bell and the Cruciform give your marquee that extra edge. They are all supplied as conversion kits to add to your existing frame stock in order to deliver a fantastic look with minimal cost. To see the standard frame options click here.